new and existing surfaces. " Contact The Glass Protection Guy today for an obligation FREE QUOTE. Clearshield Ultra glass protection cleans glass and leaves a highly durable nonstick coating. Clearshield is completely invisible, and will protect your investment. Once Clearshield is applied, glass will be easy to clean and more hygienic. Privacy, security, safety, aesthetics, minimise glare, UV protection, control temperature, energy efficiency or protection of furnishings. Ritecoat: Can be applied to New or older Stainless Steel. Protect your Stainless steel before it Tea Stains. 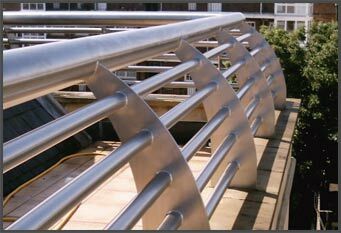 Popular on Stainless steel balustrades. Ritec has launched a new and innovative ‘non-stick’ solution that makes stainless steel truly stain less! Clearshield works like your Non stick cookware. 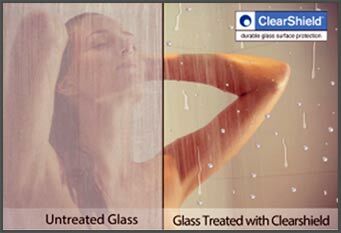 Clearshield has been applied to commercial glass for 40 years. Reduce your home cooling costs. Protect your Blinds and Furniture from damaging UV. 20 year warranty on Films. 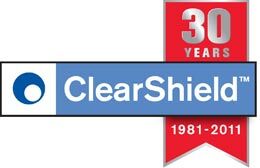 The story of ClearShield began in 1981, when Stephen and Karen Byers investigated the potential for low-maintenance glass. They subsequently acquired rights to new technology for glass surface protection. Extensive research and improvements to the original formula followed, and the technology was branded ‘ClearShield’. 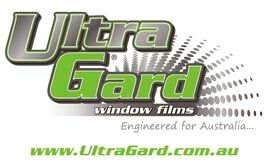 UltraGard Window Films are an Australian owned and operated brand launched in 2013. 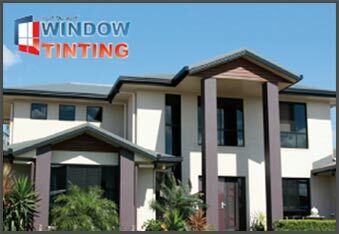 The product lines are exclusively supplied by Express Window Films (USA) and have been developed in consultation with Alex Koulouris GTS Films and Howard Paritsky (Biggest supplier of Window Films in America).